Royal Highness yields around 425 to 475 grams of fine medicine per plant with a flowering period of 8 to 9 weeks. 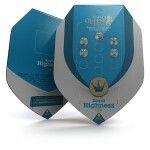 Though designed for medical users, this is also a good cannabis strain for growers looking to try something different. 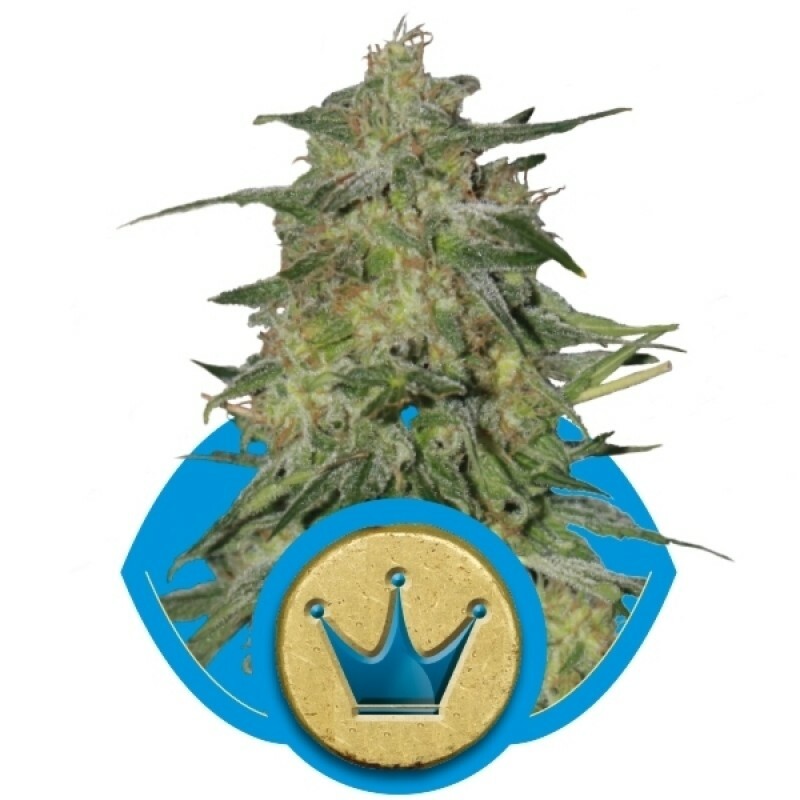 These Indica-dominant auto-flowering cannabis seeds can be harvested in just 60 days regardless of t..